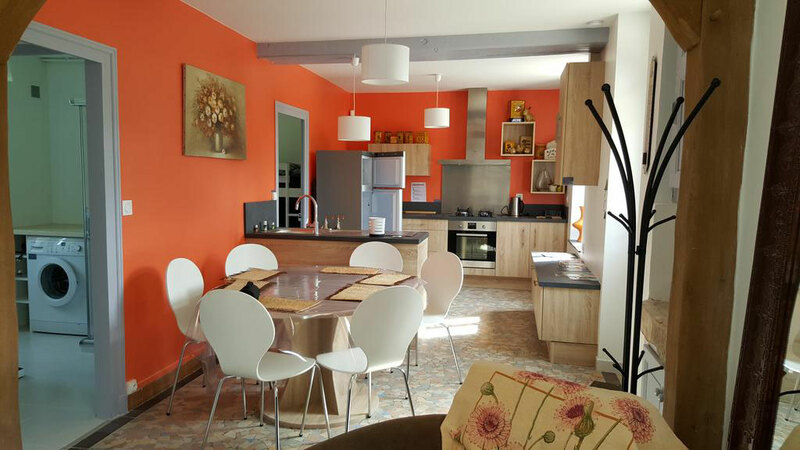 « Les Brosses » cottage is your holiday home to Mur-de-Sologne! 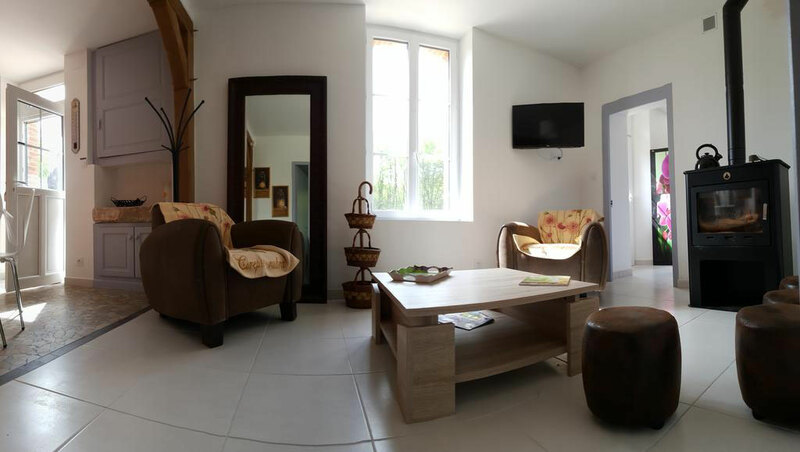 At 30 km (19 miles) from Blois, the same from Chambord Castle or Beauval ZooParc, at 15 km of Cheverny Castle or Romorantin (Sologne capitale), the holiday cottage « Les Brosses » welcomes up to 7 people in its 3 beautiful bedrooms. 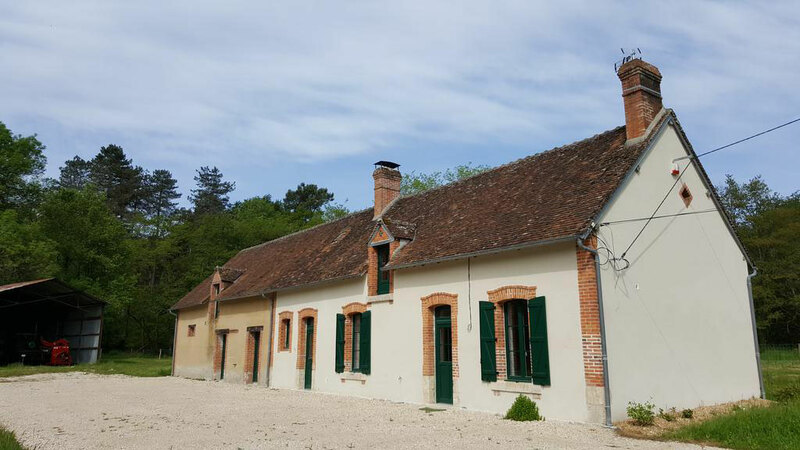 Old farm of Sologne, the house is in the middle of wood and completely enclosed. In autumn, Sologne have fantastic colors and the nature invites you to take the complete advantage of its wealth and beauties. The deer squall is incontournable to be discovered between passionates or in family. Sologne is a wonderful region to discover. Mur de Sologne is a small village of 1400 inhabitants. You will find a butchery, a bakery, a grocery and a pharmacy. Nice hiking trails are also available. I am a lover of nature. 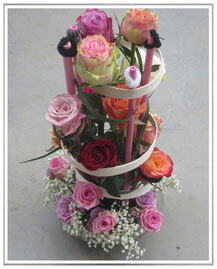 I organize flowers arranging’s stages. I can give you advice for your plants. I can help you to organize your stay and to find local producers (goat or cow cheeses, fruits and vegetables…). This housing includes a fully-equipped kitchen (dishwasher, oven, microwaves, kettle and coffee machine). It also has a TV, a barbecue and a parking available free of charge. To enjoy a unique moment: "Catherine's floral workshops"
And what about learning how to create beautiful bouquets of flowers during the holidays? This is what Catherine offers through workshops with perfumes of happiness and serenity! Have fun, combine the art of living in the heart of the castles of the Loire and floral art ..